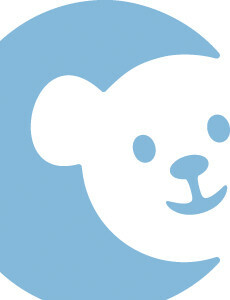 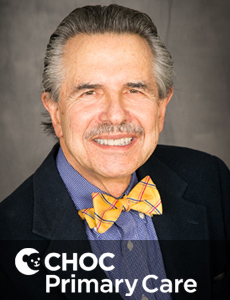 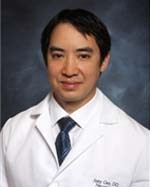 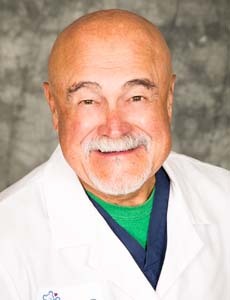 Dr. Genser is board certified in pediatrics who treats kids and teens at CHOC Children's Hospital in Orange County. 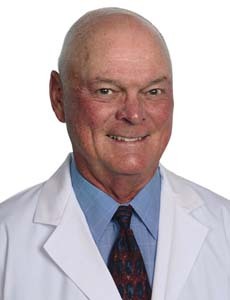 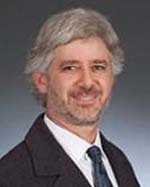 Dr. Michael Gillman is a board certified physician specializing in orthopaedic surgery. 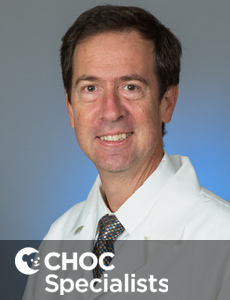 He sees patients at CHOC Children's at Mission Hospital. 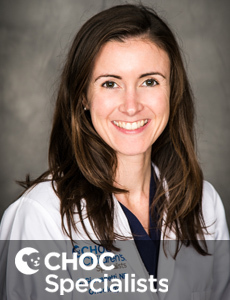 Dr. Gilmore is a board certified emergency medicine specialist who treats kids with illnesses or injuries requiring immediate medical attention. 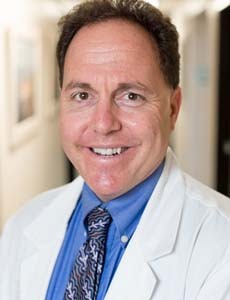 Dr. Gold is a board certified emergency medicine specialist who treats kids with illnesses or injuries requiring immediate medical attention. 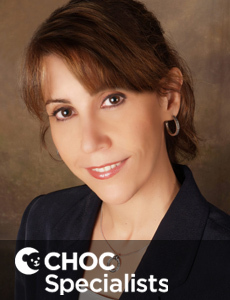 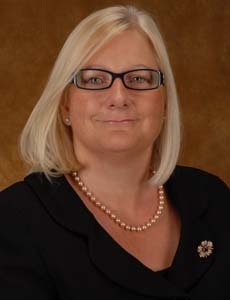 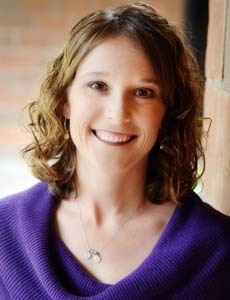 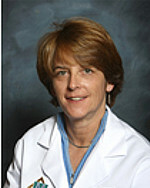 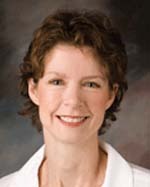 Dr. June-Anne Gold MBBS is a physician who treats kids and teens in Orange County and specializes in genetics. 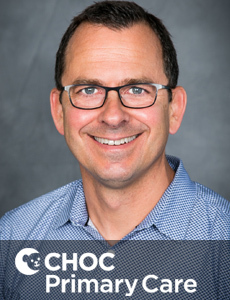 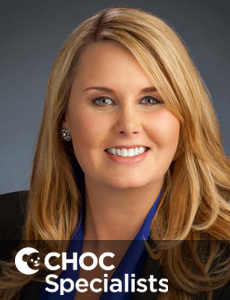 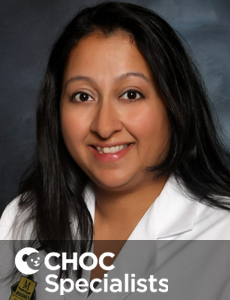 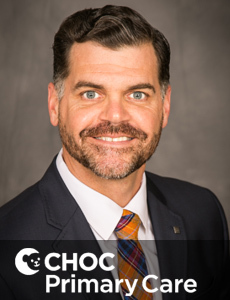 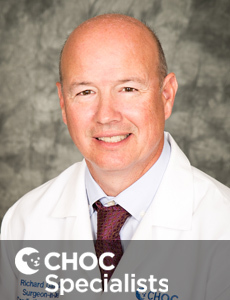 Dr. Gonick is a board certified anesthesiologist who provides care for infants and children undergoing anesthesia at CHOC Children's.